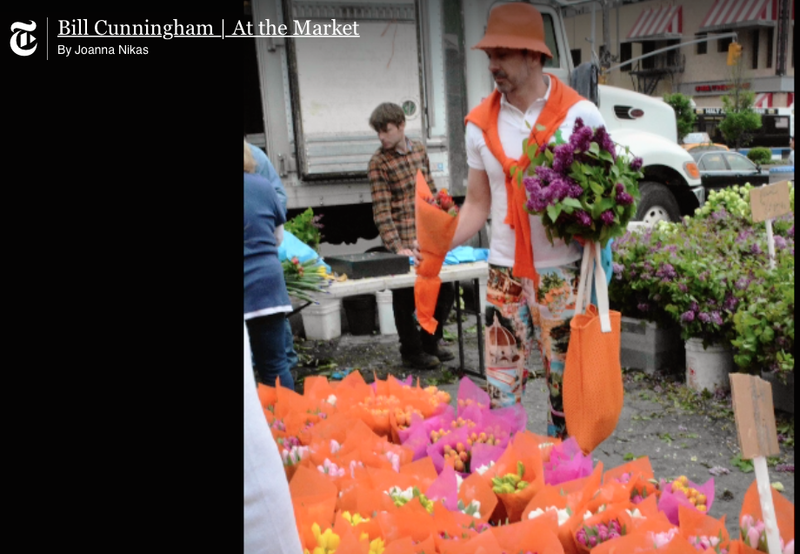 The delightful fashion chronicler Bill Cunningham from the New York Times goes to Union Square market to see what people are wearing this spring whilst supporting local farmers. This entry was posted in NYC, Other Stuff, Video and tagged Bill Cunningham, NYT, Spring Fashion, Union Square. Bookmark the permalink.